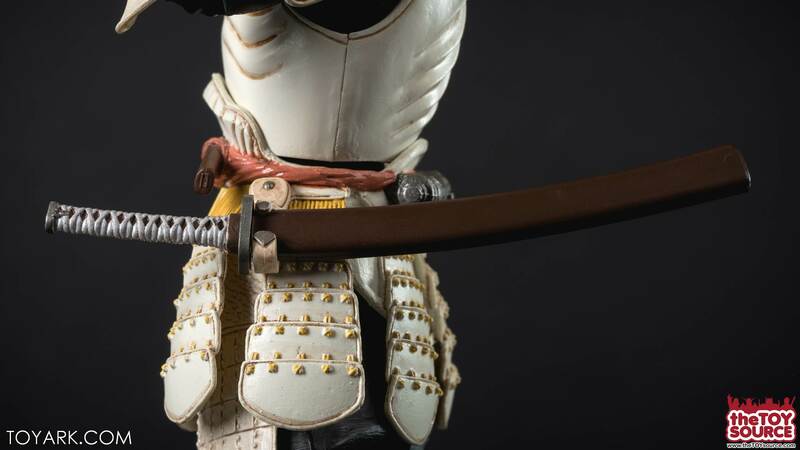 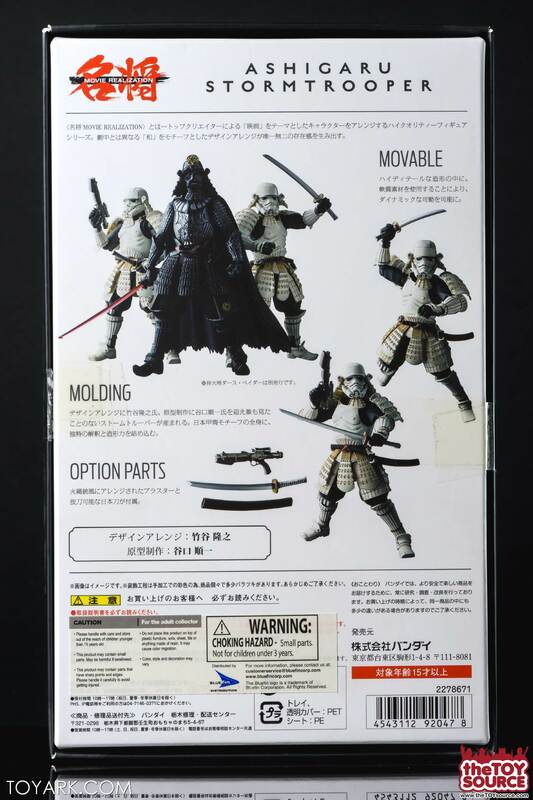 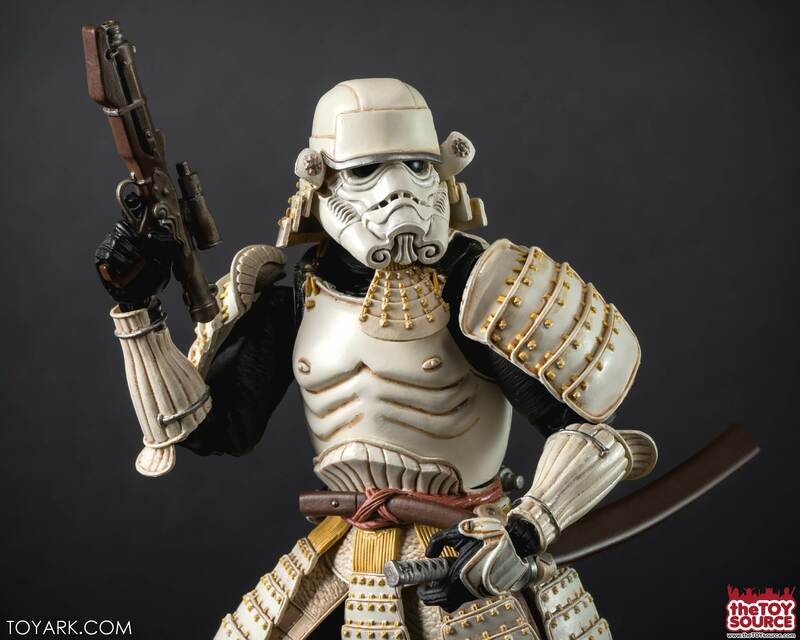 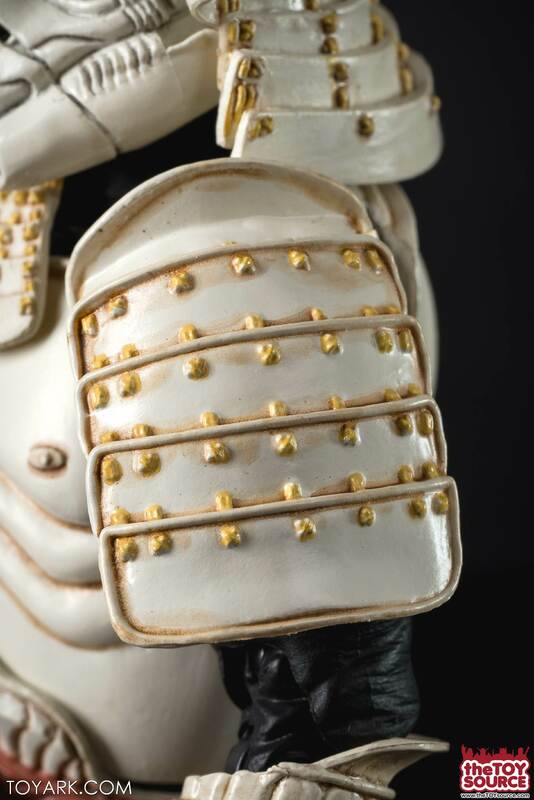 Bandai’s Movie Realization line is an alternate take on Star Wars characters where they are re imagined as Feudal Japan warriors. 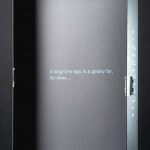 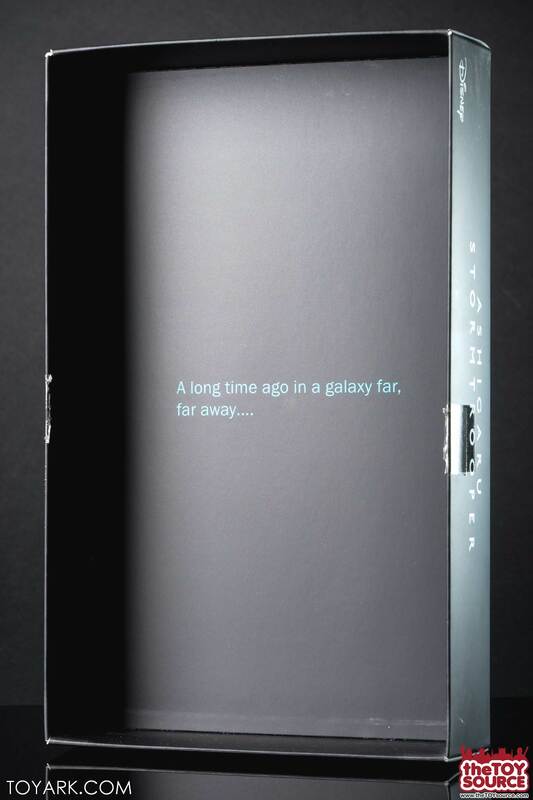 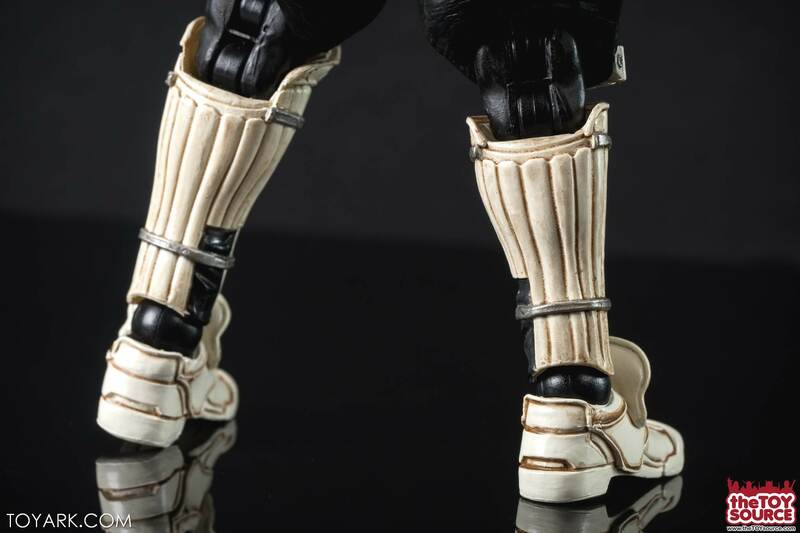 So far we have 2 Darth Vaders, Boba Fett, today’s Stormtrooper, and there are more on the way. 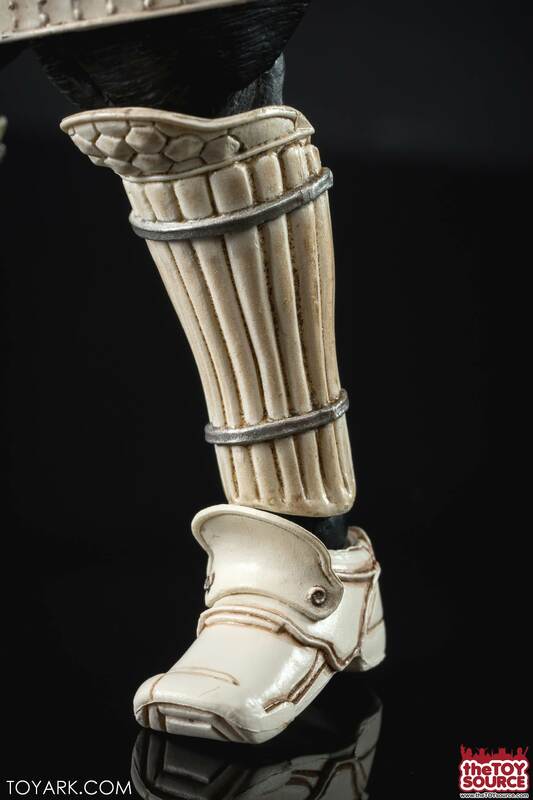 It’s a unique take that isn’t for everyone but you can’t deny that the figures are superbly done for what they are. 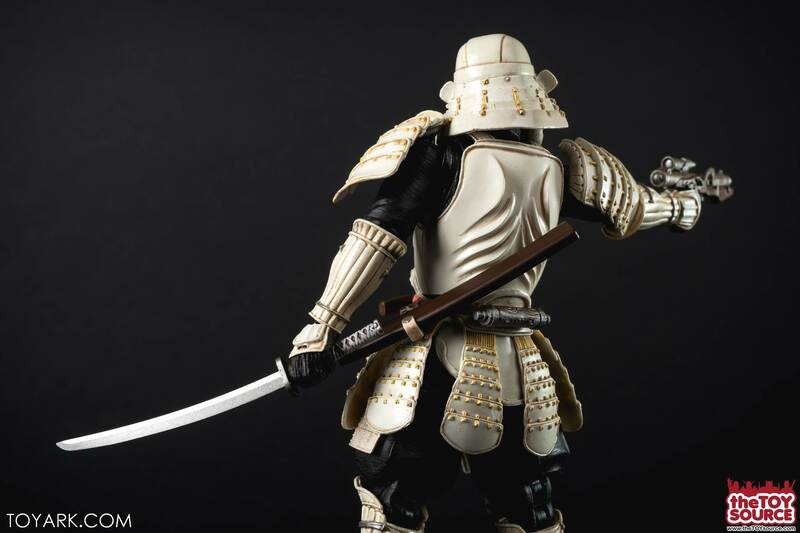 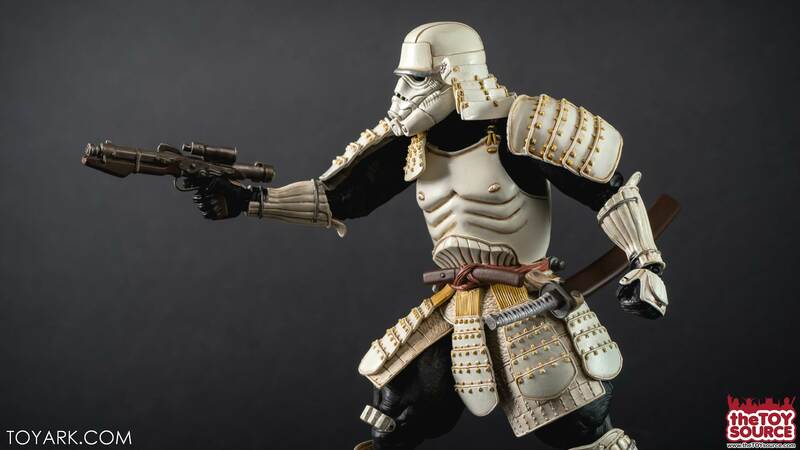 The Stormtrooper is another solid figure to go along with Darth Vader and Boba Fett, let’s take a look after the break courtesy of site sponsor The Toy Source! 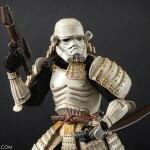 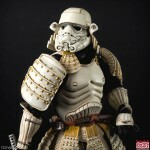 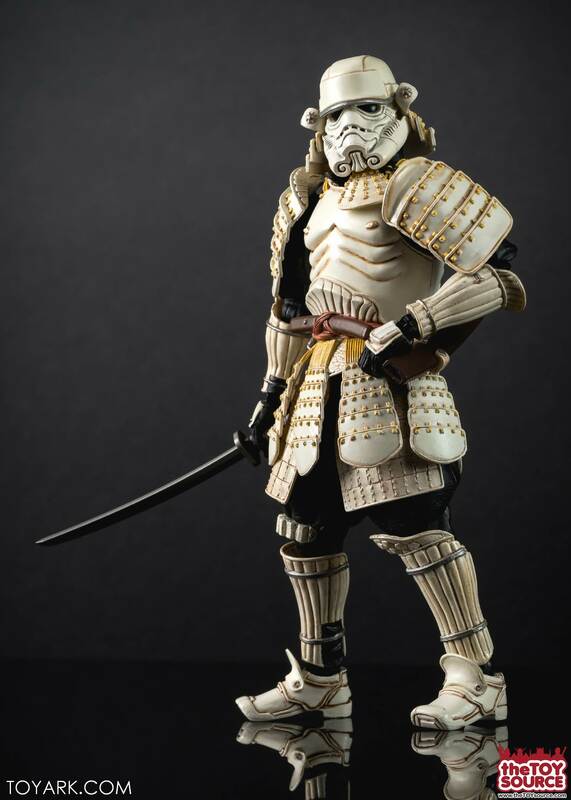 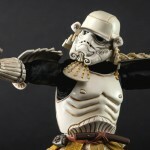 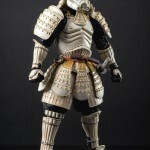 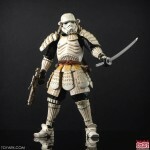 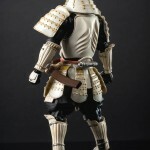 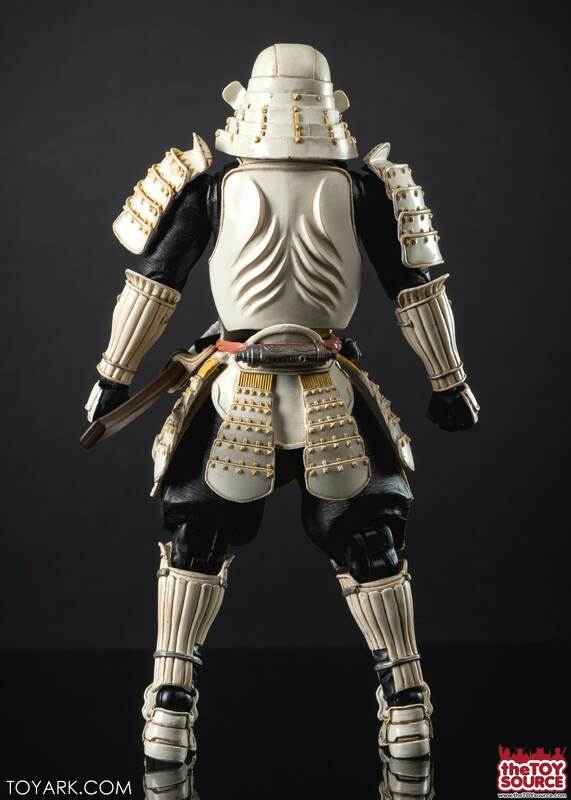 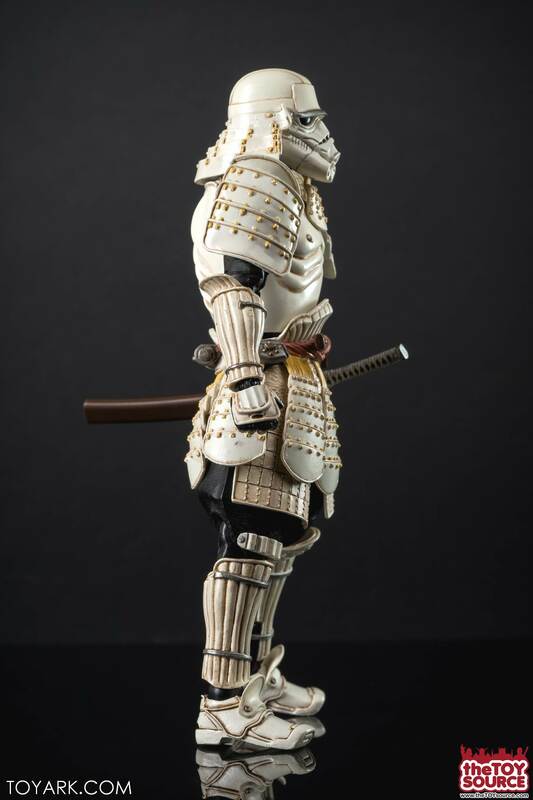 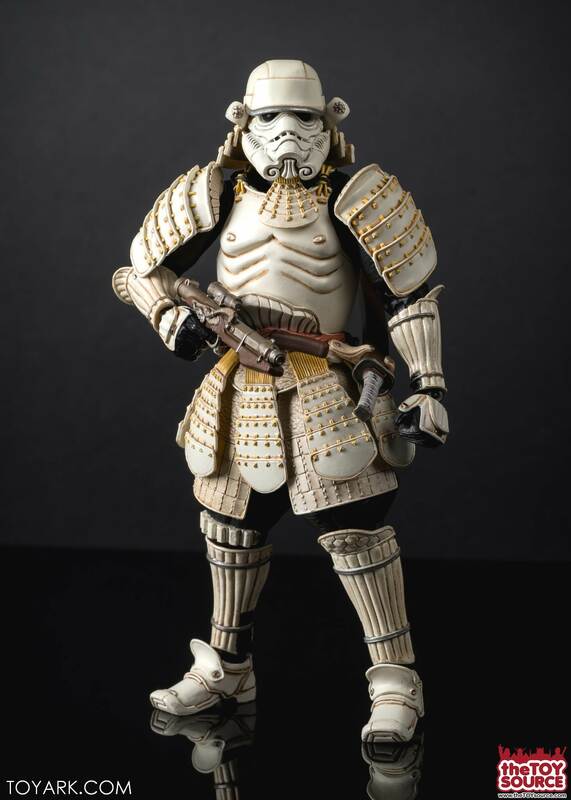 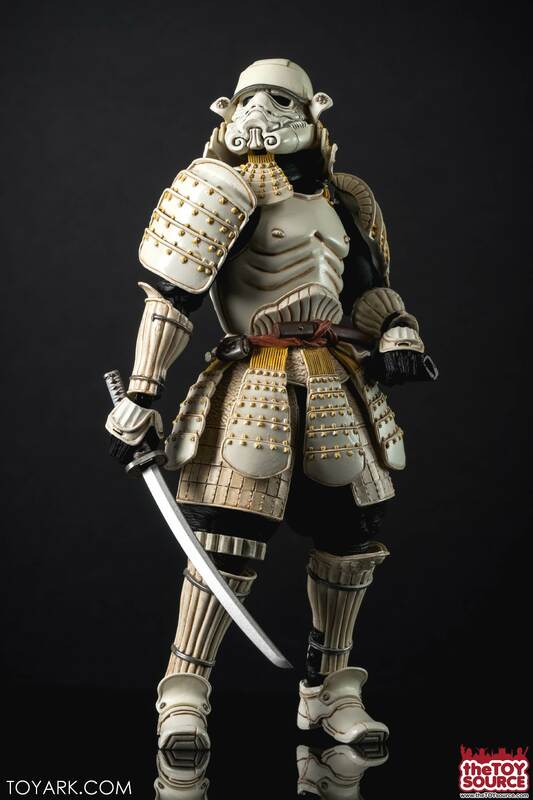 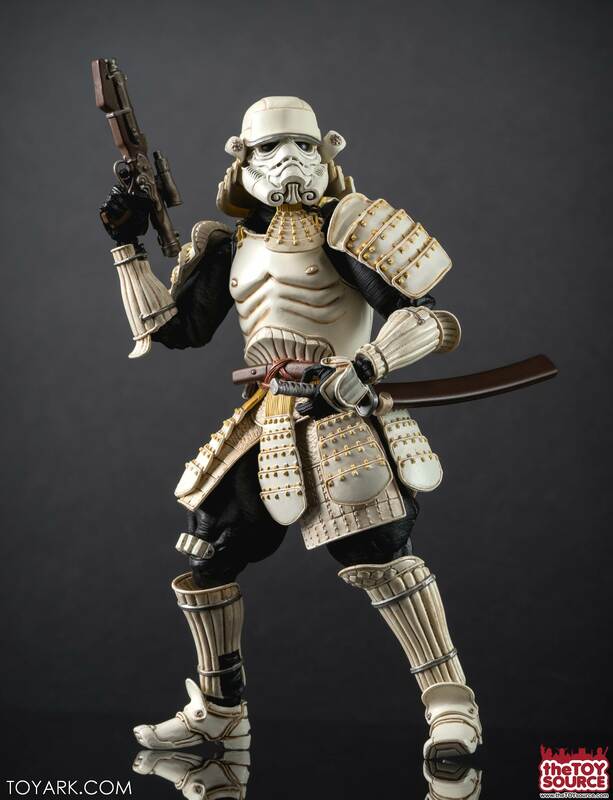 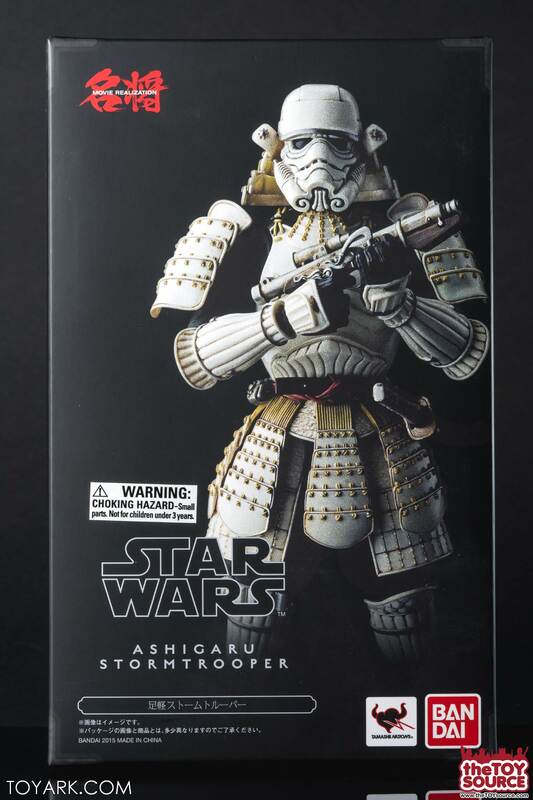 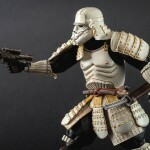 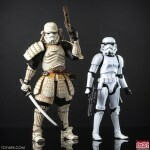 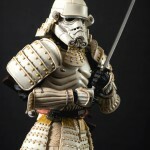 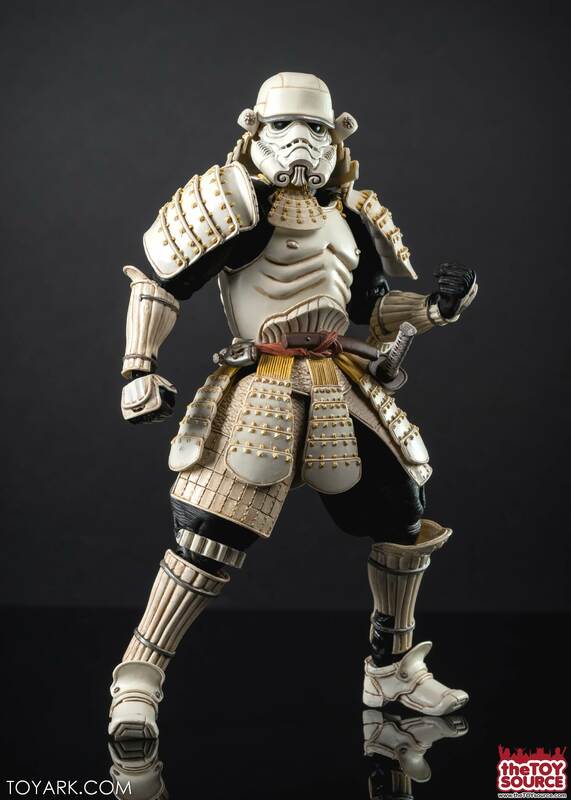 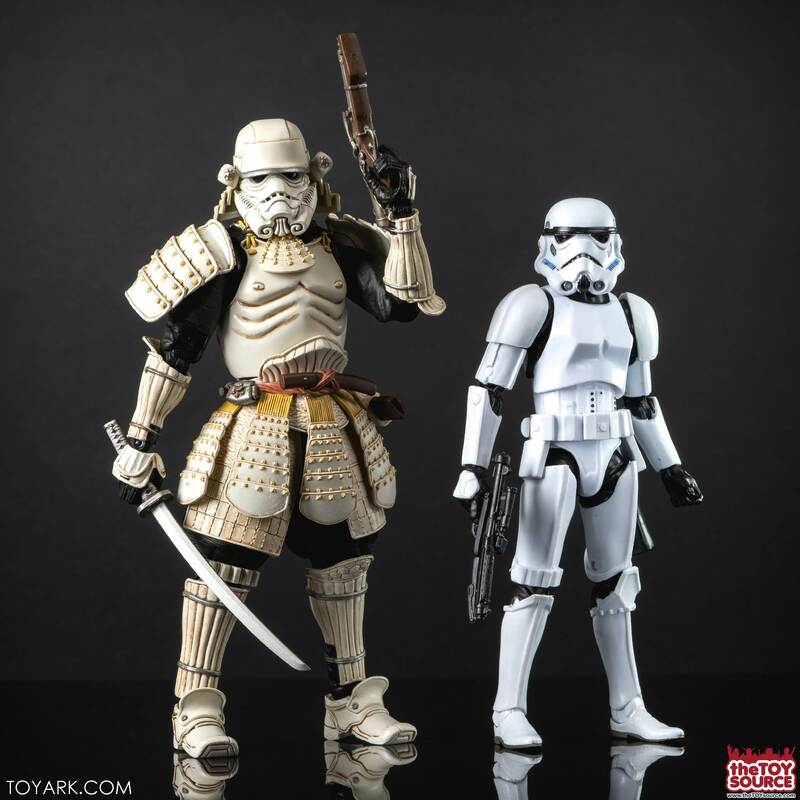 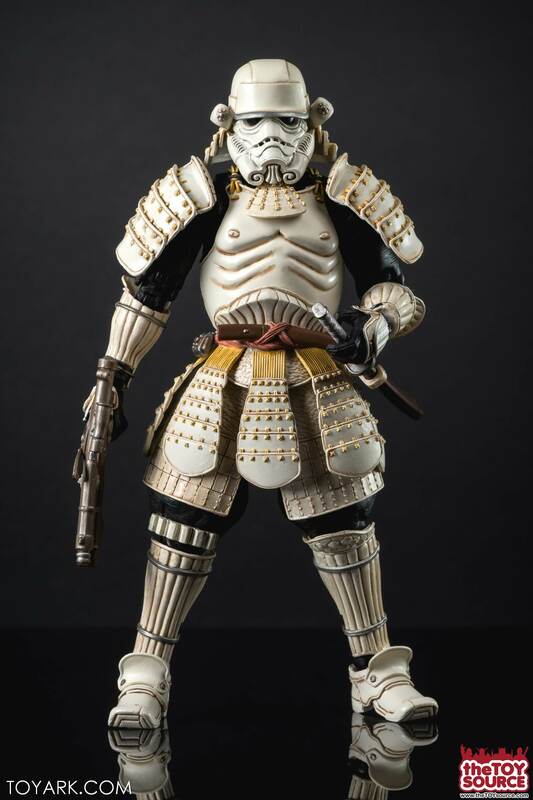 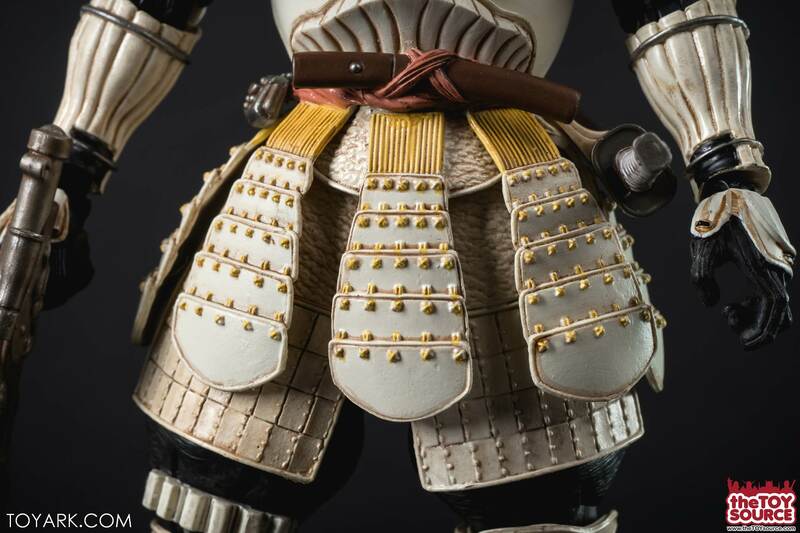 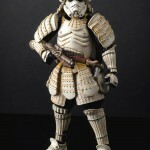 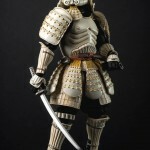 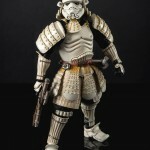 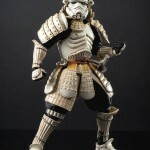 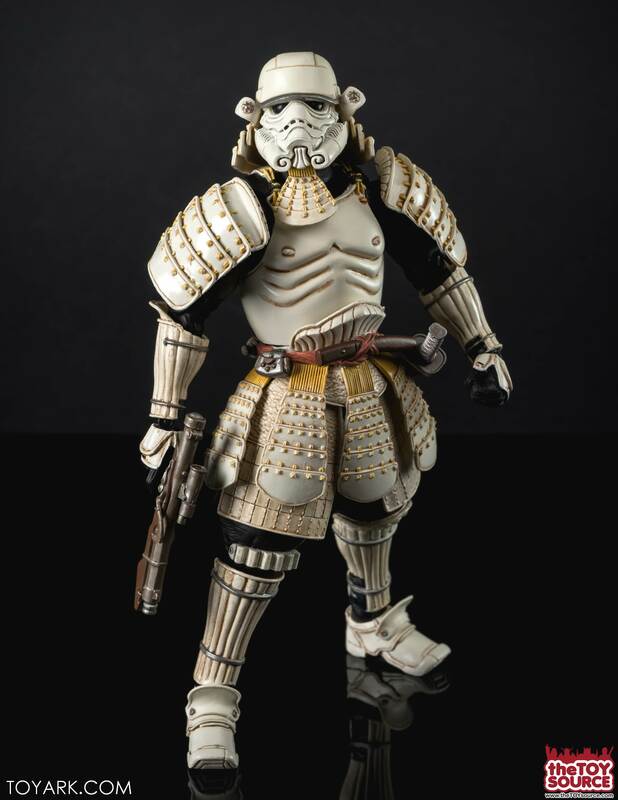 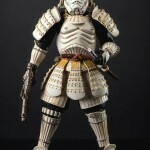 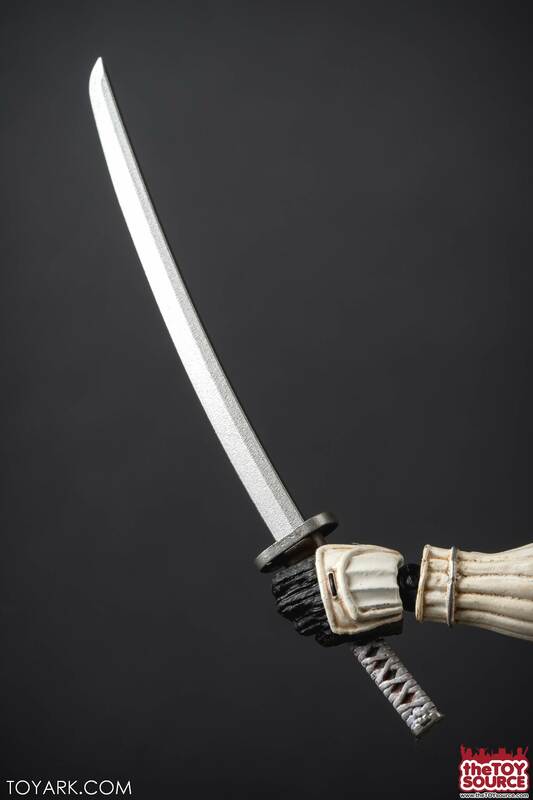 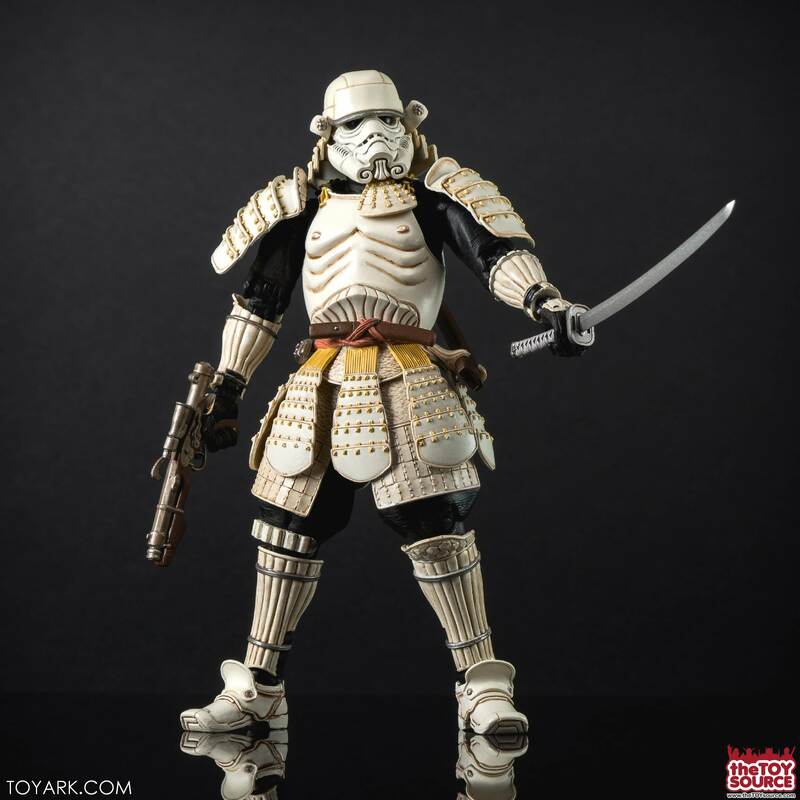 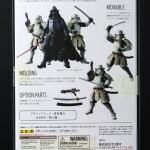 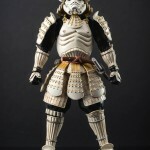 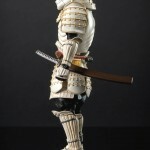 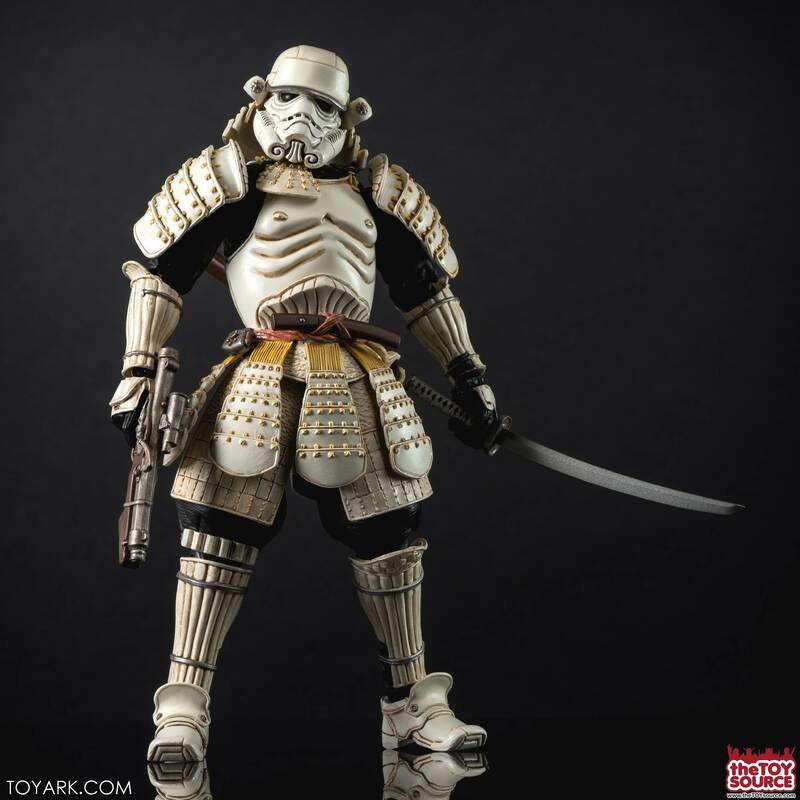 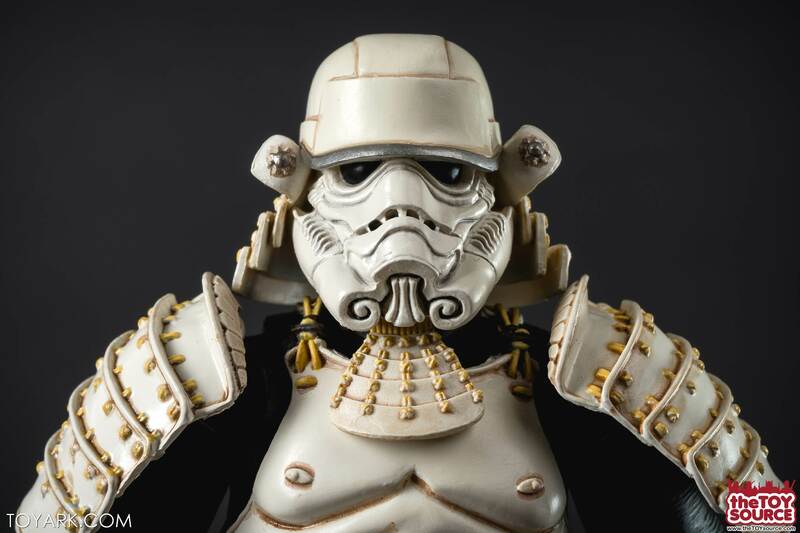 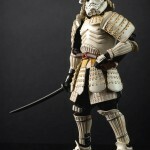 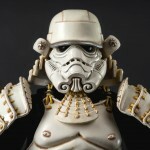 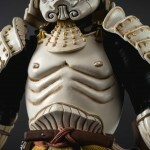 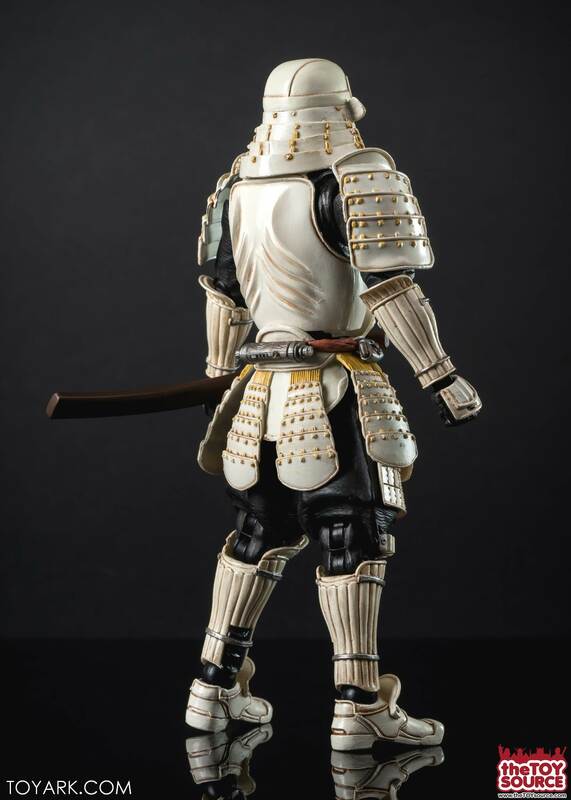 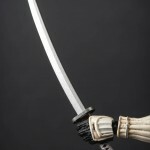 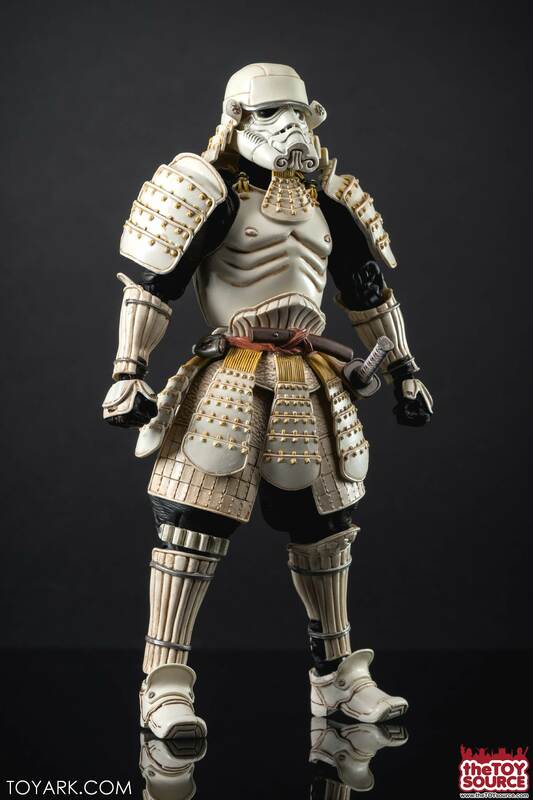 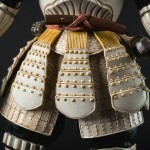 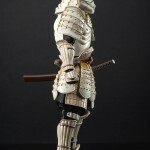 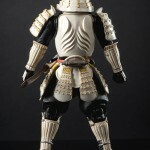 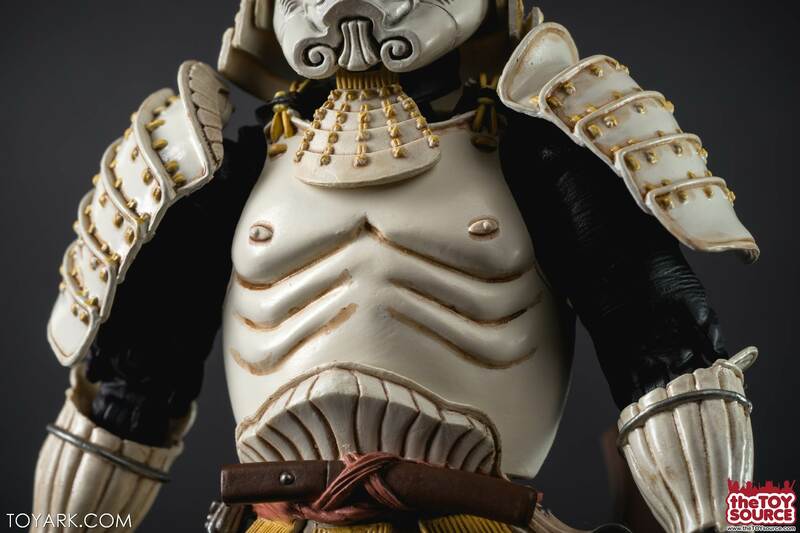 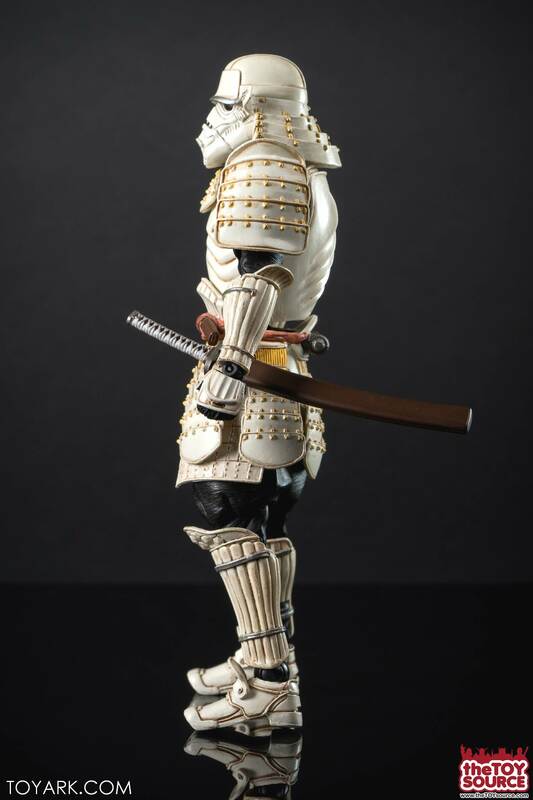 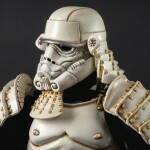 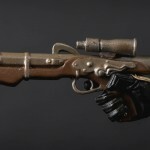 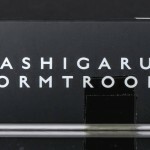 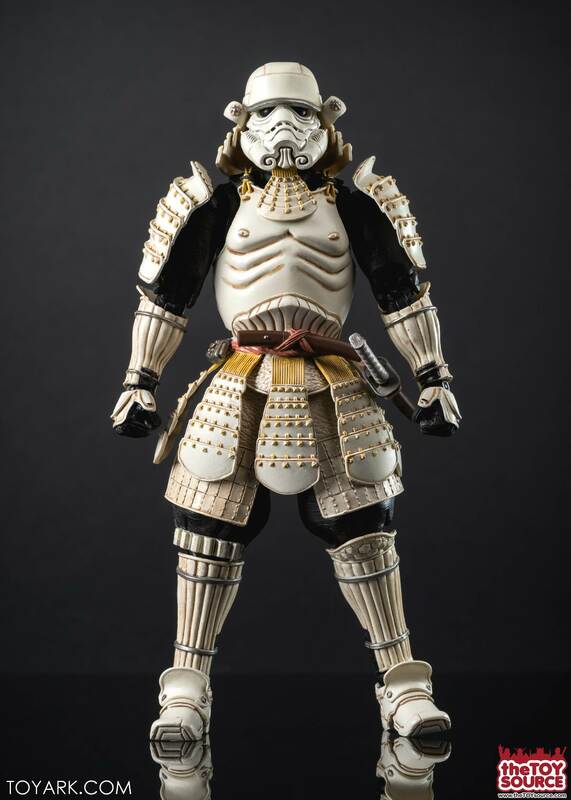 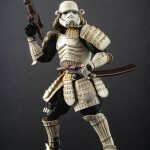 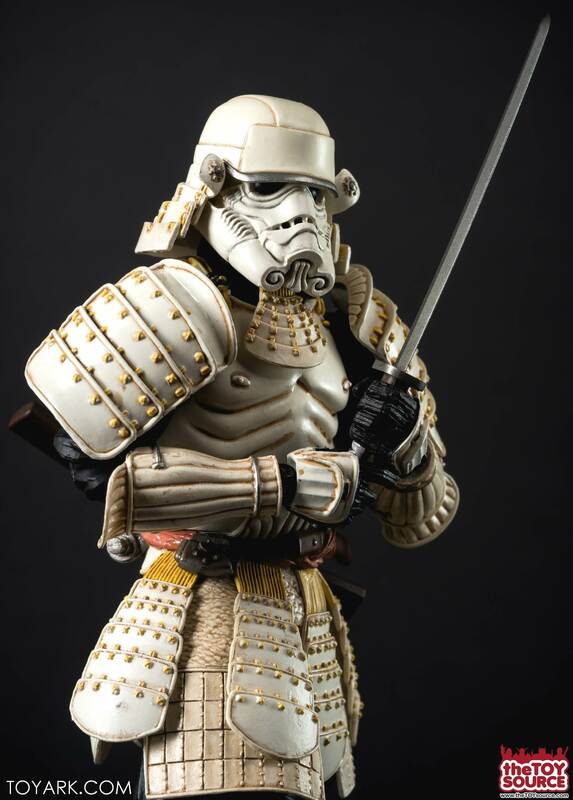 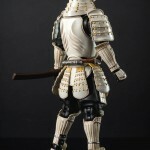 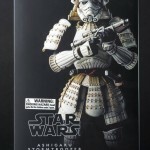 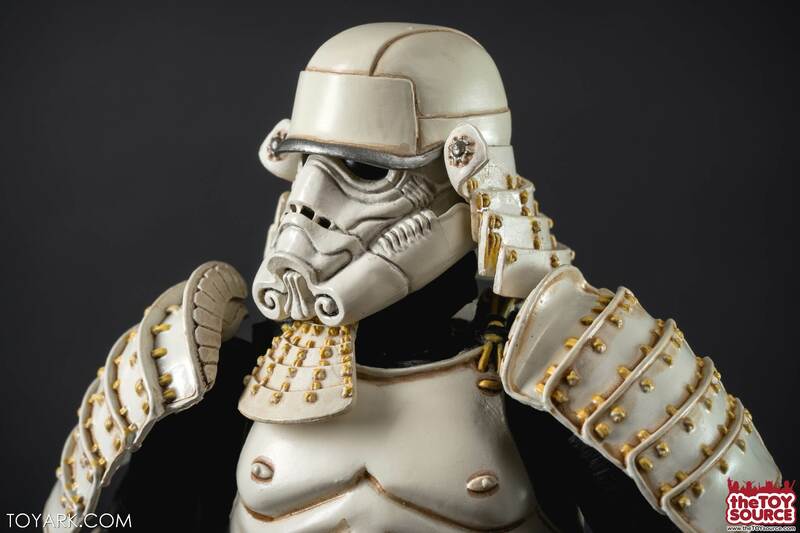 Related Toy Source Links: Movie Realization Stormtrooper, All Bandai Tamashii, All Bandai Star Wars. 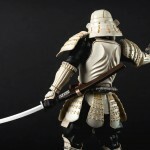 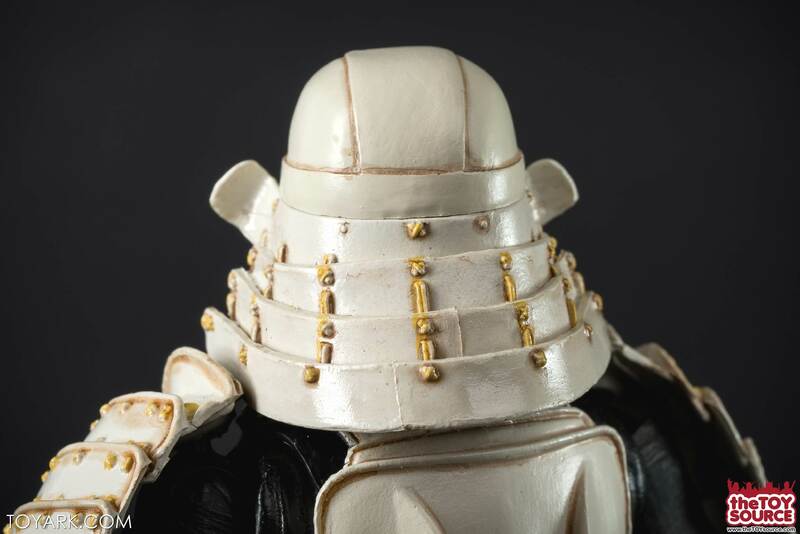 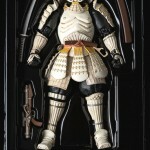 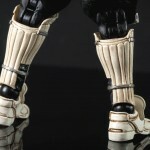 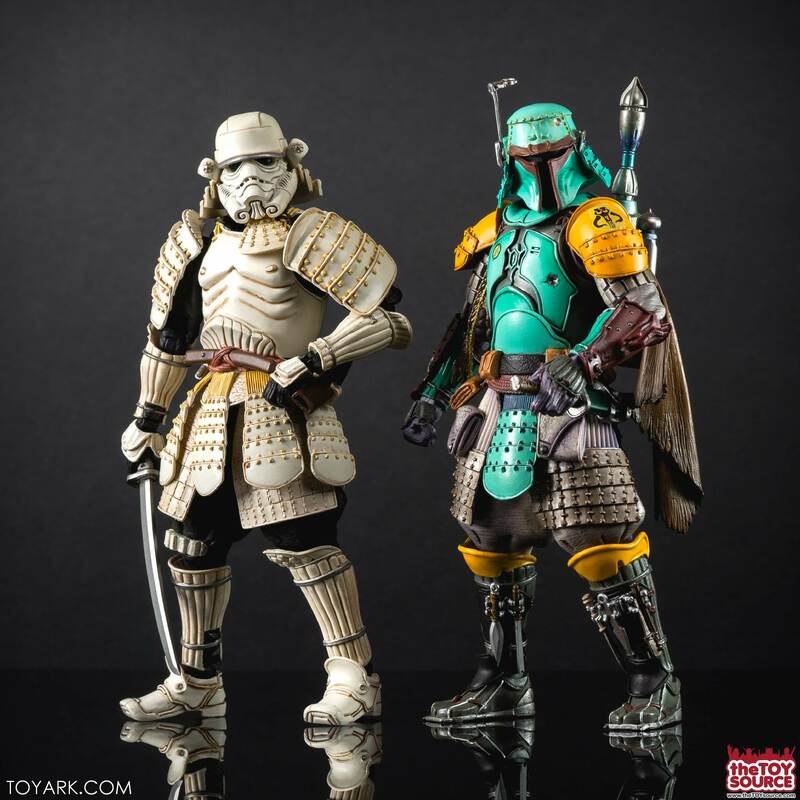 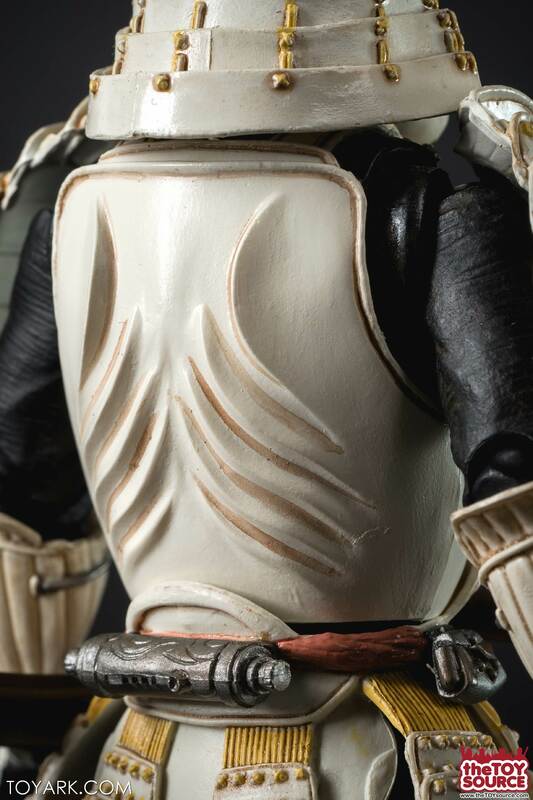 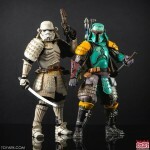 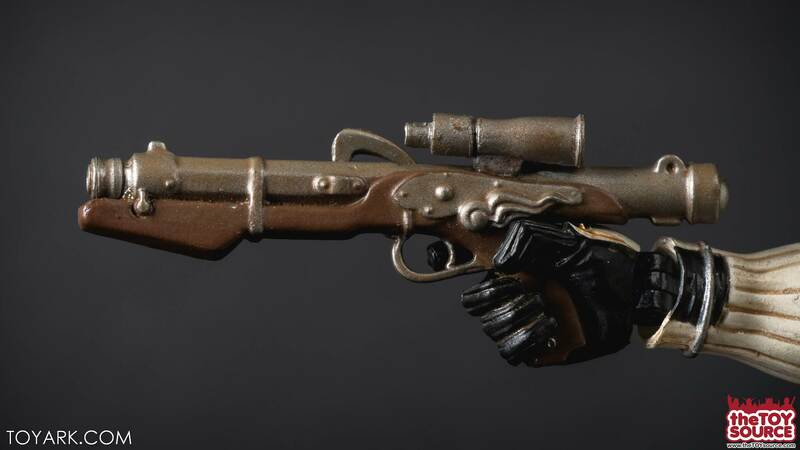 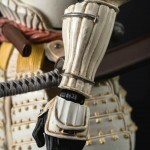 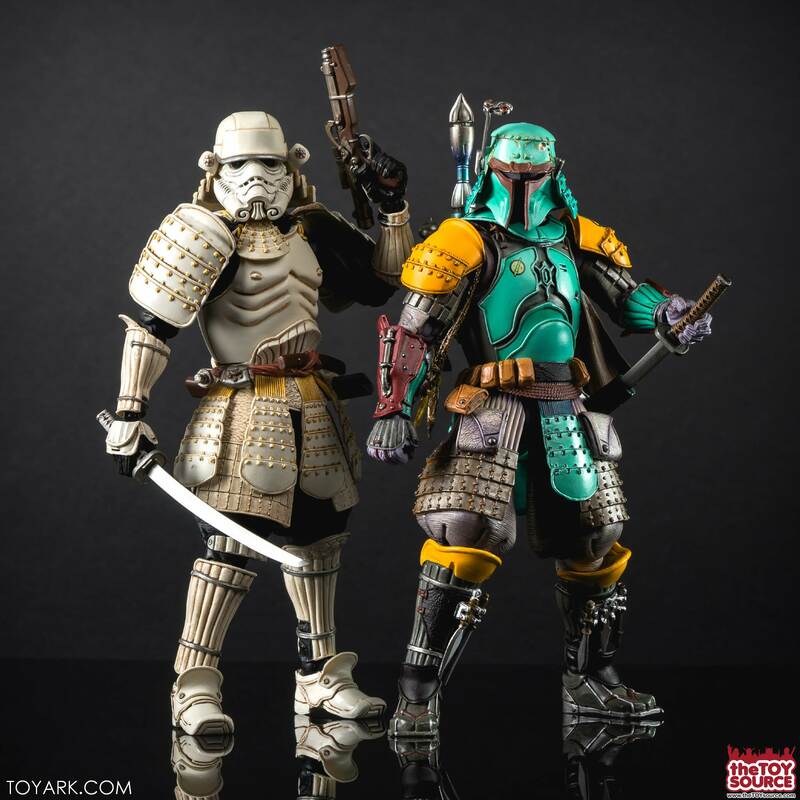 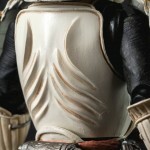 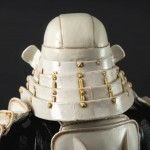 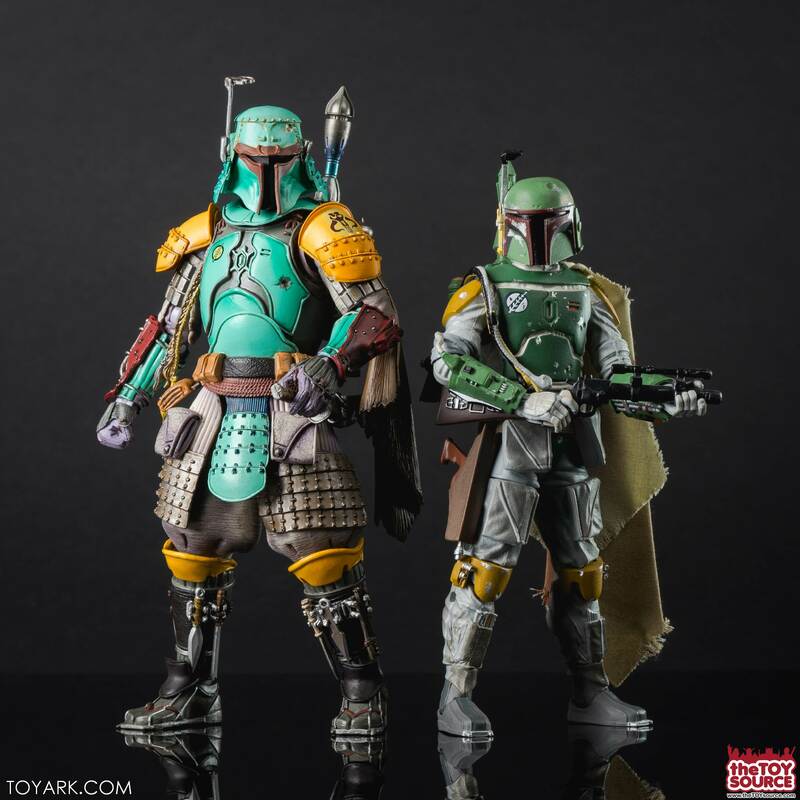 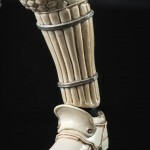 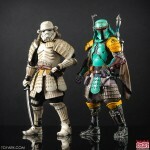 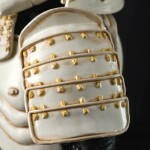 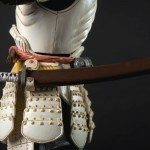 ICMI – Check our Ronin Boba Fett gallery here: Ronin Boba Fett Bandai Movie Realization Gallery. 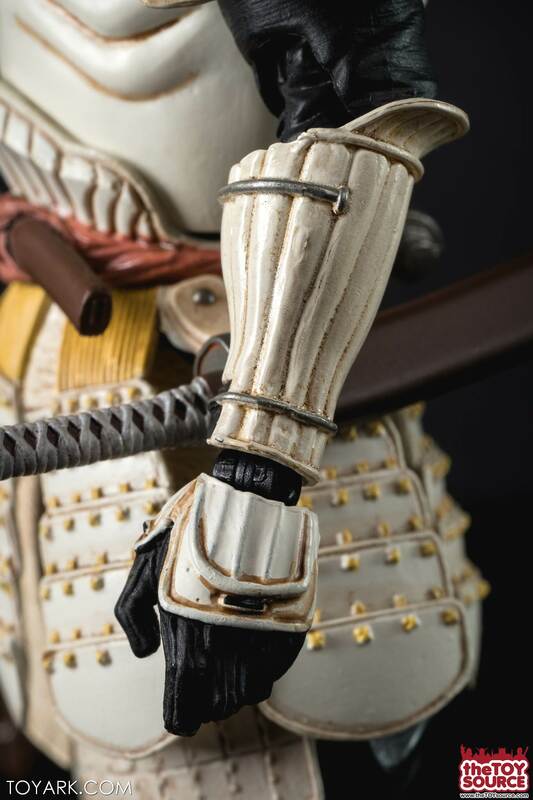 Key shots here, full set below! 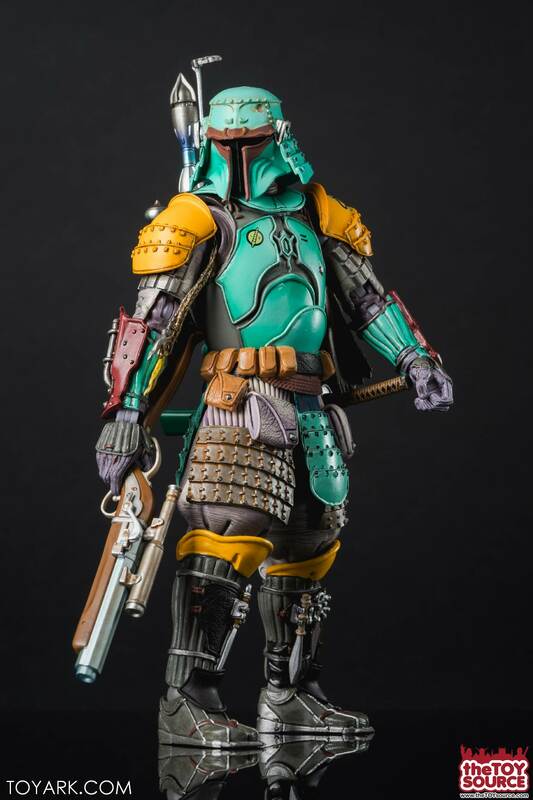 First up - Boba Fett! 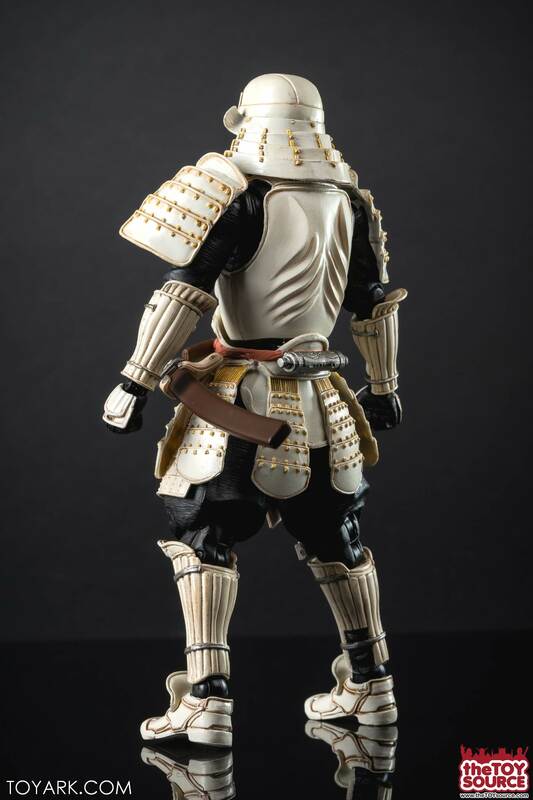 Stunning figure. 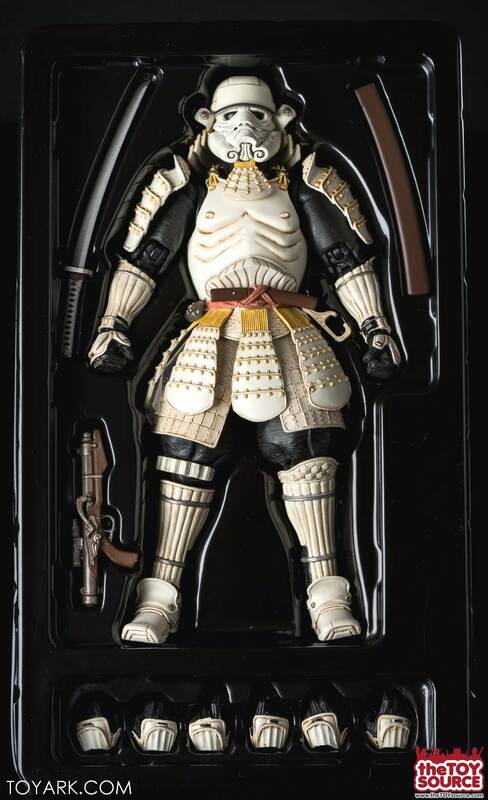 Glad I jumped in, even if late.